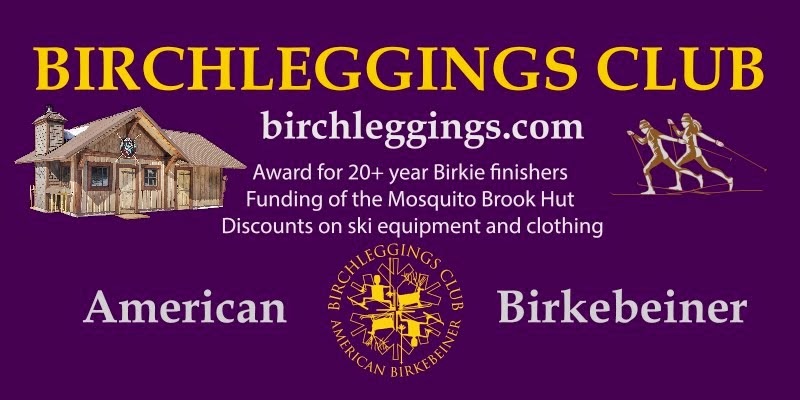 Per the bylaws of The Birchleggings Club Inc, one-third of the 9 Directors are to be elected each year at our annual meeting. This year, the nominees for the Board election are the three incumbents – Gail Otterholt, Jim Tenorio, and Tom Rowley. (a) Absentee Ballots. Download and print the Official Ballot and mail to Dave Balsiger (address below). Your name must appear on the envelope for voter registration purposes. 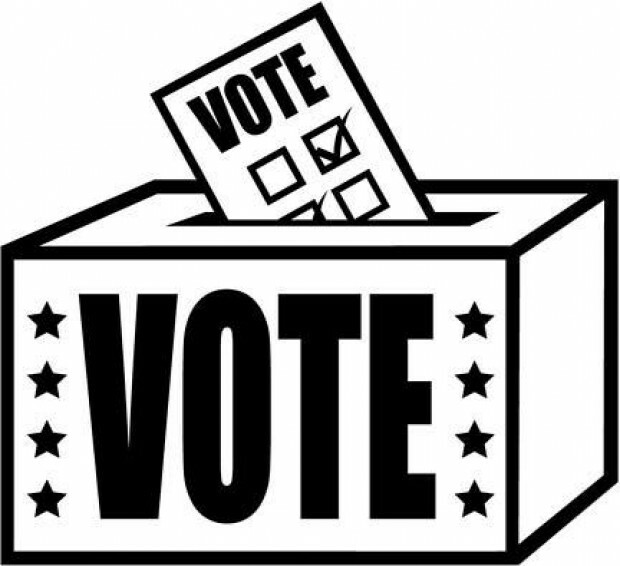 Completed ballots must be received by November 4, 2014. (b) In person. 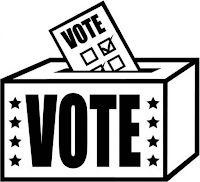 Individuals who choose not to vote by absentee ballot may cast their vote in person at the Annual Meeting. (c) Proxies. There are no votes by proxy.